Xem tất cả 161 khách sạn tại Sầm Sơn (Thanh Hóa). 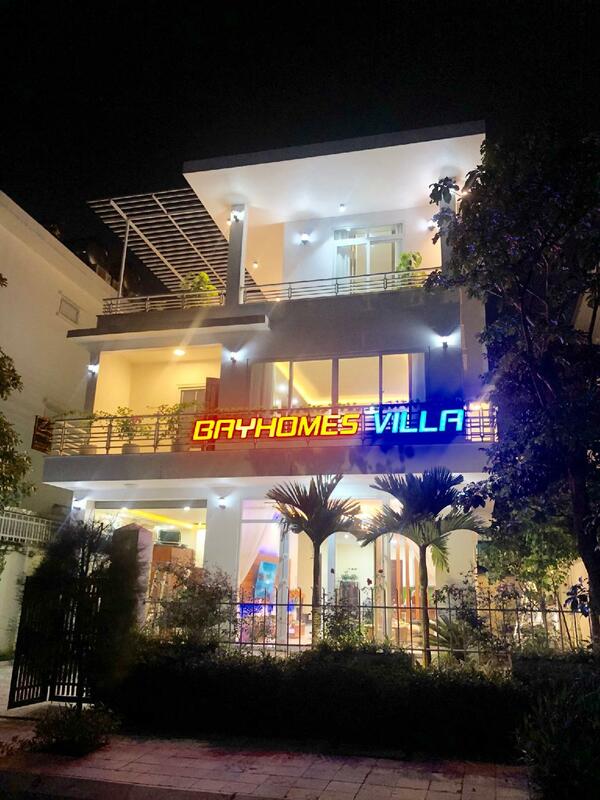 If what you're looking for is a conveniently located property in Thanh Hoa / Sam Son Beach, look no further than Bayhomes Luxury Villa FLC Sam Son. From here, guests can make the most of all that the lively city has to offer. With its convenient location, the property offers easy access to the city's must-see destinations. Offering guests superior services and a broad range of amenities, Bayhomes Luxury Villa FLC Sam Son is committed to ensuring that your stay is as comfortable as possible. This property offers numerous on-site facilities to satisfy even the most discerning guest. Step into one of 10 inviting rooms and escape the stresses of the day, A selection of amenities can be found in most rooms, inlcuding additional bathroom, cleaning products, free welcome drink, mirror, slippers. The property's host of recreational offerings ensures you have plenty to do during your stay. Discover an engaging blend of professional service and a wide array of features at Bayhomes Luxury Villa FLC Sam Son.